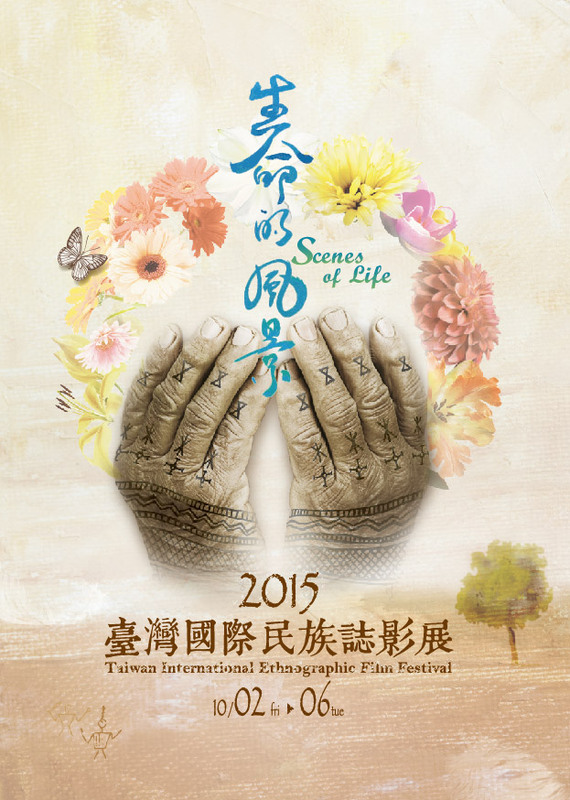 On September 12, 2015, “Mondo Banana” will be screening as part of the Taiwan International Ethnographic Film Festival’s 2015 debut at the National Taiwan Museum in Taipei. The debut is in anticipation of TIEFF’s 2015 edition, to attract audiences to come out to the festival from October 2-6. “Mondo Banana” is one of two films playing at the debut. The banana doc is an official selection of TIEFF and will screen again during the festival at the Wonderful Theater in Taipei on October 6. For more information, please visit the TIEFF website – and check out the National Taiwan Museum.